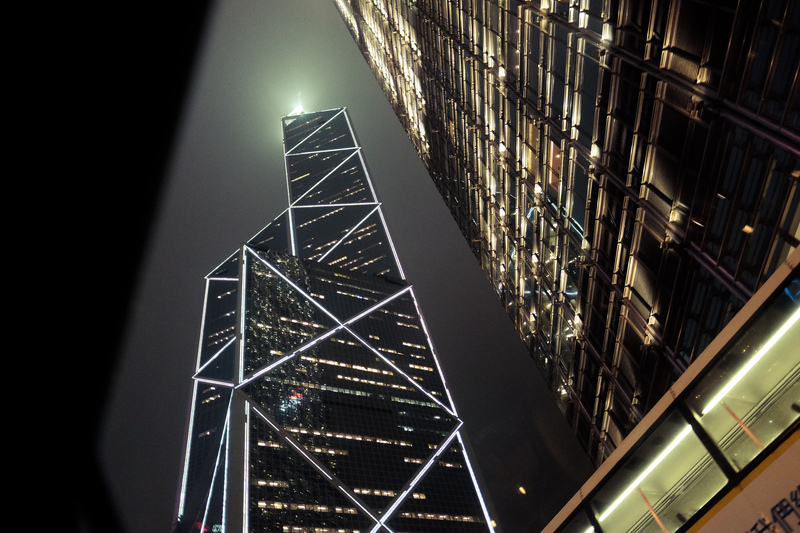 Shaped by some of the world’s greatest architects, Hong Kong‘s iconic skyline symbolizes the city’s status as one of the greatest commercial and business centers in the world. 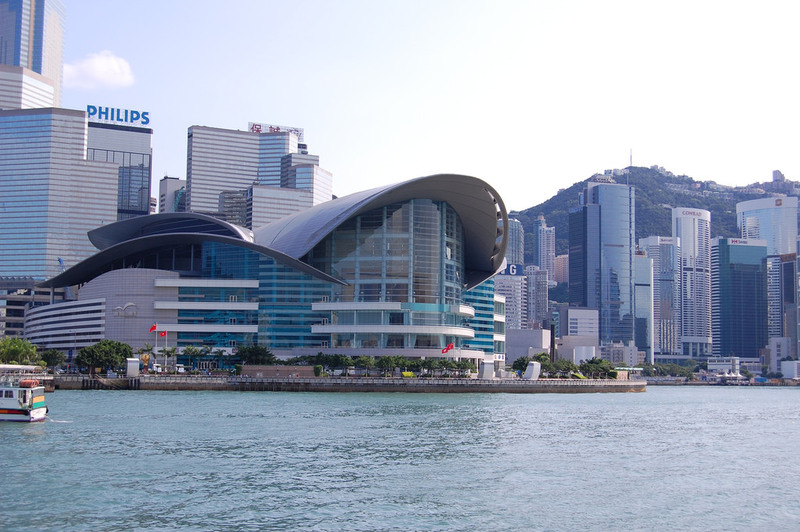 Find out more about the most prominent buildings by the Hong Kong harbour below. Standing at 108 storeys, this 1,588-ft skyscraper in West Kowloon was the fourth tallest building in the world when it was completed in 2010. Today, it’s the world’s 10th tallest building and remains the highest structure in Hong Kong. It’s home to the Elements Mall, the Ritz-Carlton Hong Kong and three Michelin-starred restaurants. The tower also contains an observation deck, Sky100, which boasts stunning panoramic views of the harbor. 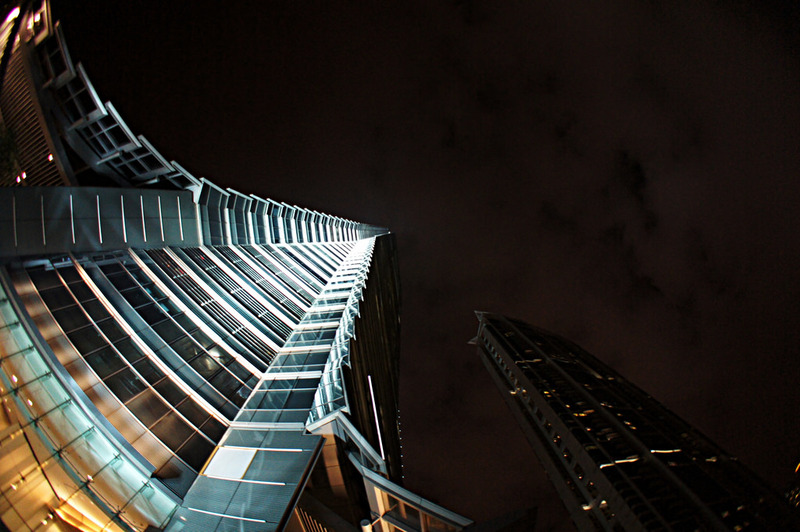 This 1,034 ft-tall, 72-storey, geometric glass and aluminum tower opened in 1990. It was the first building outside the United States over 1,000 ft tall and was the tallest building in Hong Kong until 1992. The tower was designed by renowned architect I.M. Pei, and is distinctive for its asymmetrical design resembling growing bamboo shoots, symbolizing vitality and growth. Visitors should check out the observation deck on 43rd floor which is open to the public. Completed in 2003, the 1,362-ft IFC Two building as it’s called, is located at the narrowest crossing of Victoria Harbour. It is Hong Kong’s second tallest building and the tallest building on Hong Kong island. The glass structure tapers near the top to make it seem even taller. It contains 88 storeys and 22 trading floors – both auspicious numbers in Chinese culture. 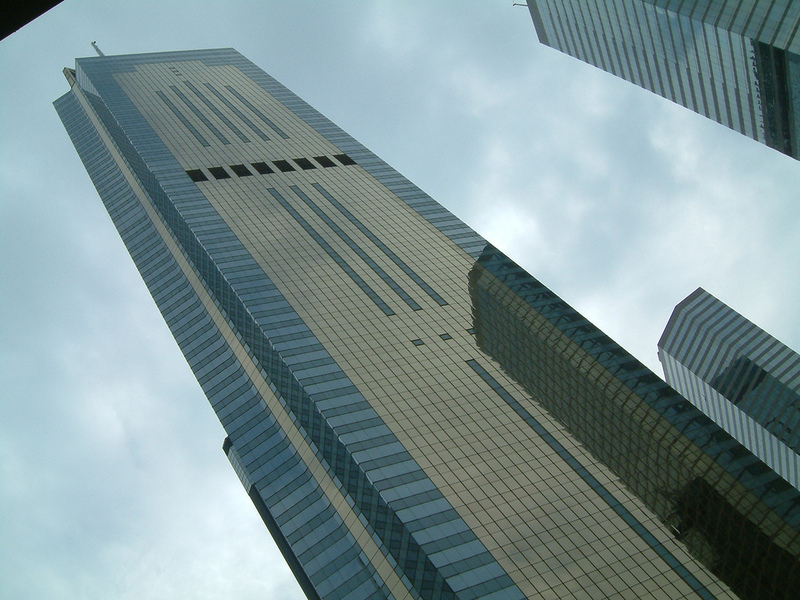 It also houses some of Hong Kong’s most prestigious financial institutions, including the Hong Kong Monetary Authority. Designed by P&T Architects and Engineers Ltd., Jardine House is a 52-storey building featuring over 1,700 uniformly placed circular windows, earning it the unfortunate nickname of ‘House of Thousand Arseholes’. When it was completed in 1972, it was the tallest building in Asia at 585.6 ft tall. 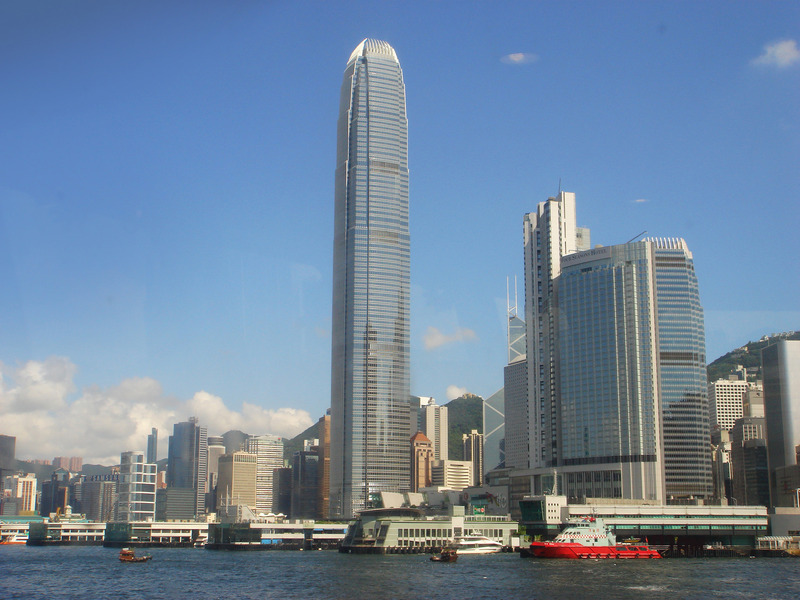 The land on which it was built was purchased from the government at a record price of HK$258 million, with a guarantee that no building would ever be erected to obstruct its views of Victoria Harbour. This mammoth structure of glass and metal on the Wanchai waterfront was the site where Britain officially handed Hong Kong back to China on July 1st, 1997, ending 150 years of British colonial rule. It was designed to represent a soaring seabird, with an aluminium roof conjuring the bird’s spreading wings. With more than 83,000 sq meters of exhibition and function space, the building hosts some of the city’s biggest conventions, ceremonies and concerts. 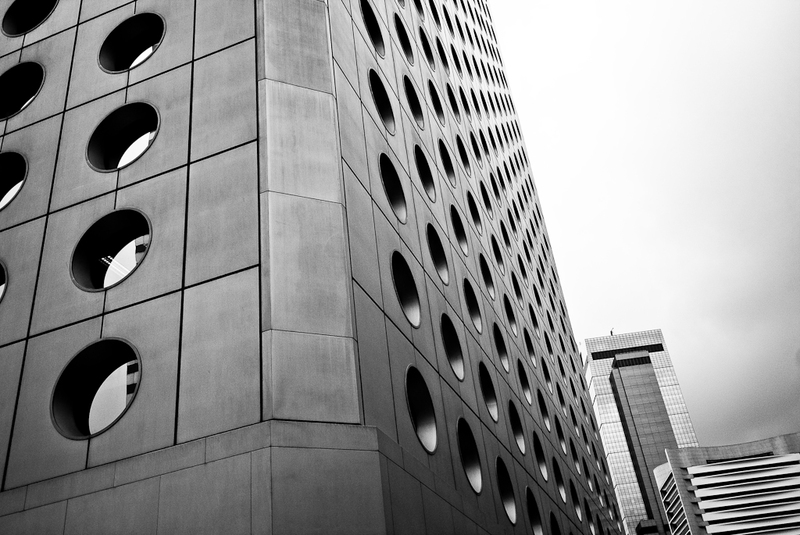 Central Plaza is a reinforced concrete structure in Wanchai’s North business district. It’s 78 storeys tall and the facade is made from 50,000 square meters of glass. It was the tallest building in Asia between 1992 and 1996, and is currently third tallest building in the city. The building is distinctive for the bright neon bars on its facade, which change colour every quarter hour to indicate the current time. Additionally, the Sky Lobby on the 46th floor is open to the public and offers a 360 degree view of the harbor – for free!